All Tech Heating & Chimney Service technicians have been providing Victoria, BC with gas furnace solutions for over 10 years. Our gas furnaces provide reliable, efficient heat when you need it with the durability to match. Gas furnaces are the choice for the majority of modern homes with central heating and air conditioning. 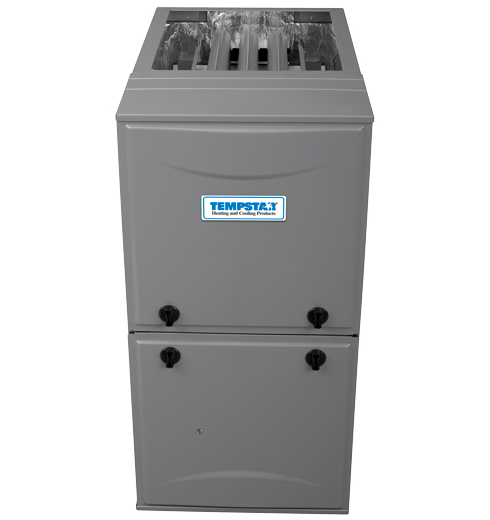 ​Whether you are looking for a variable-speed gas furnace, single- or two-stage heating, we have you covered. Our selection of gas furnaces are guaranteed to keep your home warmer, your bills lower, and those cold Victoria winter months a little more enjoyable. Give us a call today to talk to one of our knowledgeable technicians regarding your next gas furnace. ﻿It's getting chilly outside, and our dependable gas furnaces are equipped to keep you warm this winter. 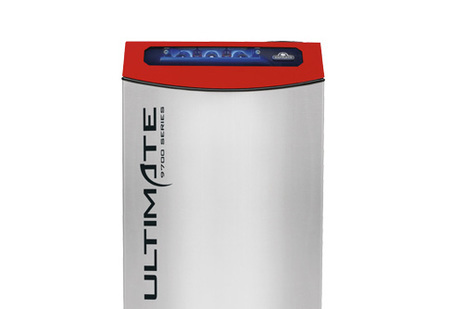 Choose from our highest-efficiency to our most budget-friendly designs. 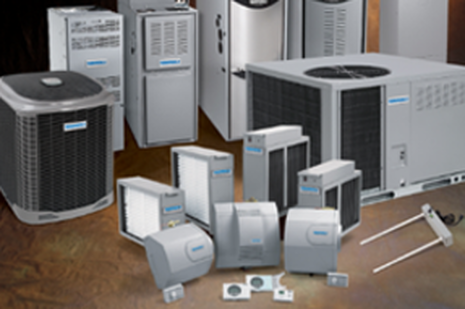 Match with a thermostat and other compatible products for a complete home comfort system.